Hong Kong Theme Parks for a Family vacation – A land of theme parks! Hong Kong being a popular tourist destination is home to a plethora of theme parks where tourists can entertain themselves and can spend quality time with their beloved families. Here is a list of four of the best theme parks in Hong Kong you might consider visiting with your family. This is claimed to be the world’s happiest place and it is loved by the kids all over the world. This magical kingdom is home to many family-friendly attractions that includes cartoon themed joy rides, restaurants, and many other attractions. 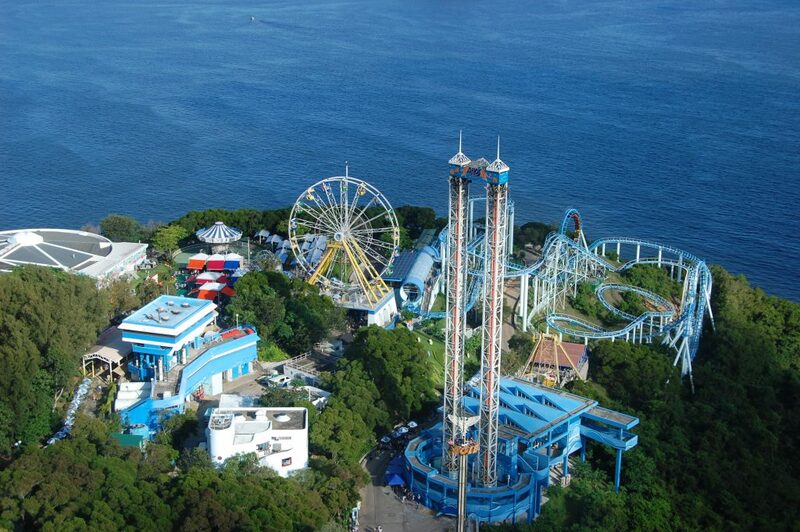 The Ocean Park is an oceanarium and a marine mammal park which is home to hundreds of marine creatures. It also houses over 80 different attractions and joyrides which will help you create beautiful memories with your family. You can reach the park from almost any part of the town by a taxi and the park is also located just 10-minute drive away from Dorsett Wanchai Hong Kong which is a renowned Wan Chai hotel. Though it is small by comparison, the park offers equally entreating attractions and things to do as the other big theme park. This park is themed under the toon character named Snoopy. The features joyrides and activities which revolve around the plot of the story and other characters of the toon. Taking your kid to this park will certainly bring joy to them and will be an experience worth your while. Though the park may sound religious, it is a park which has been created with the sole purpose of promoting family values and to let families cherish love. The park features a series of sculptures of animals, along with some attractions such as an exhibition hall and more. Previous Post Hong Kong Disneyland – Take your family to the happiest place on earth!